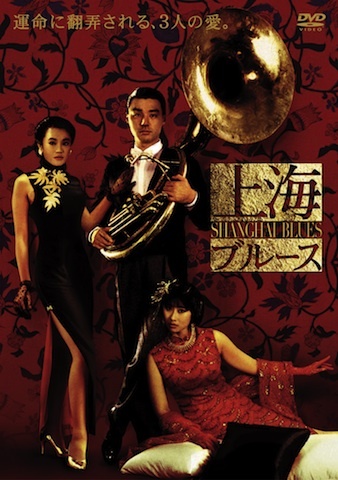 My favourite of all Tsui Hark's movies, Shanghai Blues is one of the hardest to see thanks to the lack of an English friendly dvd release anywhere in the world. As far as I'm aware the only releases available are a Japanese dvd and the HK Video French release featured here. 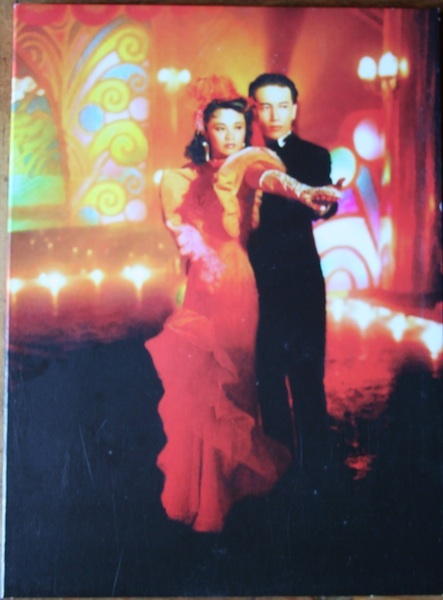 I know the film was released on laserdisc in Hong Kong with English subtitles but I've never seen that disc come up for sale (If I had it, I wouldn't sell it either). As a result I've been trying to find the French dvd for the last couple of years, ever since seeing a rip taken from it. 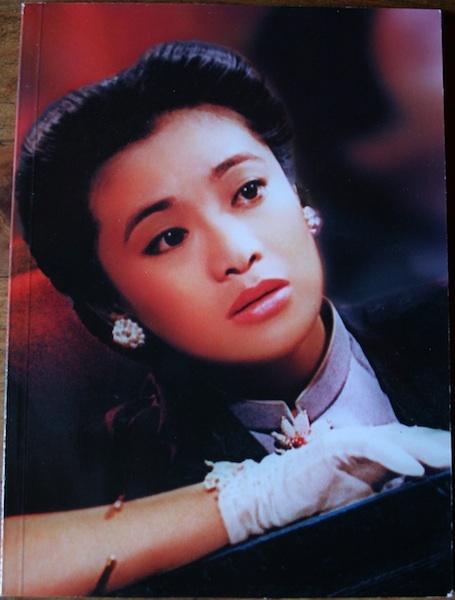 As is often the case with HK Video releases, the love, care and respect given to the production of the dvd is second to none. Excellent image quality aside, the whole package screams quality. An outer slipcase holds the dvd digipac along with a gorgeous booklet filled with stills from the film and behind the scenes. 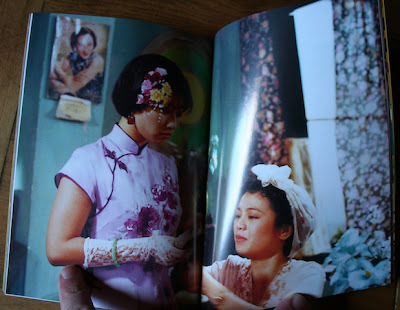 On the dvd itself is a 30 minute interview with Tsui Hark about the film (in English), the documentary Hong Kong Cinema Blues (in French) and a photo gallery. Another fantastic release from HK Video, I know the lack of subtitles is a major issue as not everyone wants to bother adding them but as I said, the love that goes into these releases makes it more than worth the effort. Now to track down their release of Hark's The Lovers! 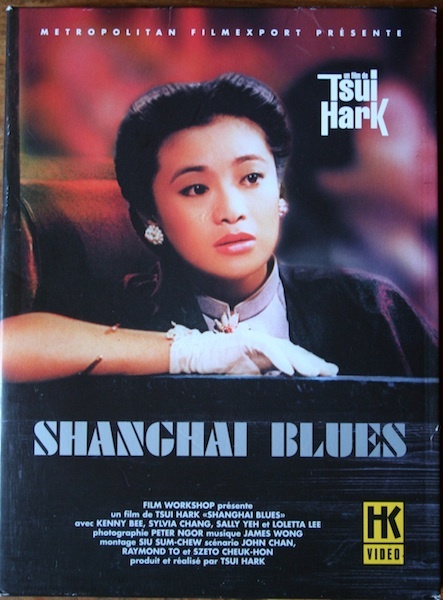 Interesting to learn that "Shanghai Blues" is your favorite Tsui Hark film. 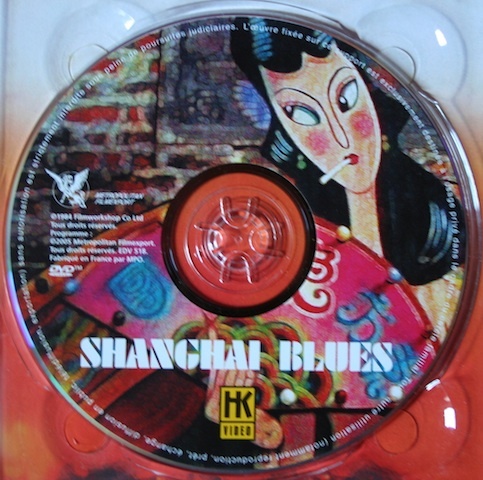 Mine is "Peking Opera Blues" but "Shanghai Blues" ranks up there too. It's a close run thing for me between the two Blues films, I adore them and think they're both wonderful! I'd love to be lucky enough to see it in Hong Kong with an audience full of fans, so fingers crossed. Like you, I've been a fan of this film for many years and along with PEKING it's my favourite Tsui Hark film (I can't choose the one before the other!). It was shown on a film channel ("Filmnet") broadcasting out of Holland in the early 90s and a friend of mine taped if for me. I still have that tv recording (but unfortunately it's no good to you as it's subbed in Danish). Jack, It's a movie that deserves a much wider audience, I've never been able to understand the problems preventing it's release. Any ideas? Good post! Have you considered doing more screen captures for comparison on your dvd reviews? It's always good for checking out which version might be the more interesting to find for viewers that way. 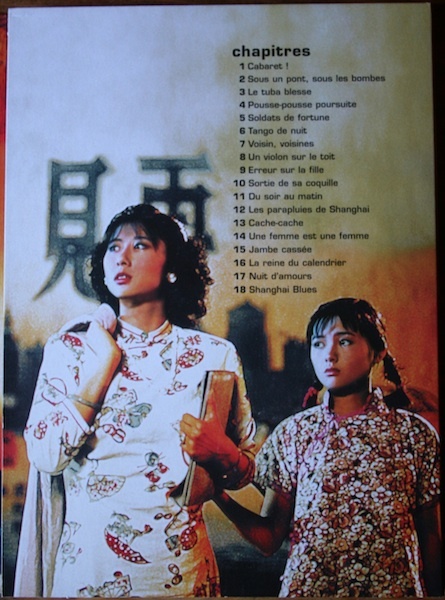 I haven't seen this film, due to lack of easy ways to view Tsui Hark's film in Canada (outside crappy Once Upon a Time in China DVDs), it's been hard to really absorb his cinema without resorting to importing. A. Thanks. Would have done that except there isn't really another release to compare it with! Importing is the way to go, buyoyo and dddhouse are your friends.